Jamie Mathieson Reveals He Won’t Be Writing for Doctor Who Series 11! Jamie Mathieson has confirmed that he won’t be returning to write for Doctor Who Series 11. Mr. Chibnall is, of course, Chris Chibnall, incoming showrunner who takes over the helm from Steven Moffat. 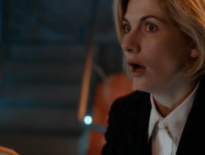 Series 11 will be the first with a female Doctor, played by Jodie Whittaker. 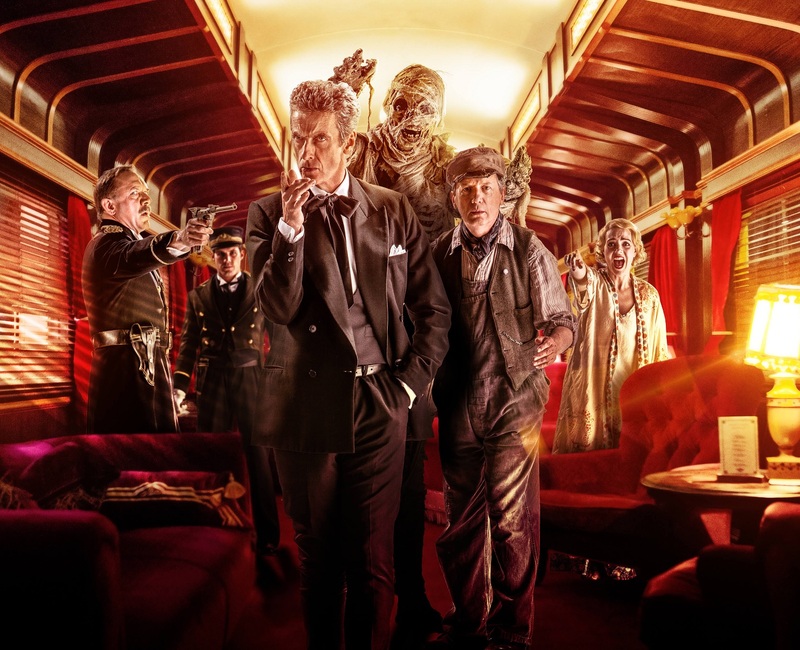 This is a massive shame: Mathieson’s Doctor Who serials proved consistently popular, and he became a fixture of the Twelfth Doctor era; his episodes were 2014’s Mummy on the Orient Express, Flatline, 2015’s The Girl Who Died (which was co-written by Moffat and introduced us to Ashildr, played by Maisie Williams), and last year’s Oxygen. To pre-empt me no doubt blabbing it over the w/e at #gally1: I am not writing for the next series of Doctor Who. Did meet with Mr Chibnall, lovely man, pitched a few ideas but it didn't pan out. Got flavour of what he has planned – Who is in good hands. Mathieson is the third Who scribe to announce that he won’t be back for Series 11 after Mark Gatiss (Cold War; An Adventure in Space and Time), and Sarah Dollard (Face the Raven; Thin Ice). This means that, so far, the only person we know who is definitely writing for Whittaker’s debut season… is Chris Chibnall! It’s also a tad surprising that Mathieson’s ideas didn’t hit the mark – based on previous evidence, he has some fantastic notions whizzing through is brain! What do you think? Would you like to have seen Jamie involved again? Or should Chibnall aim for an entirely new writing team for his premiere run?